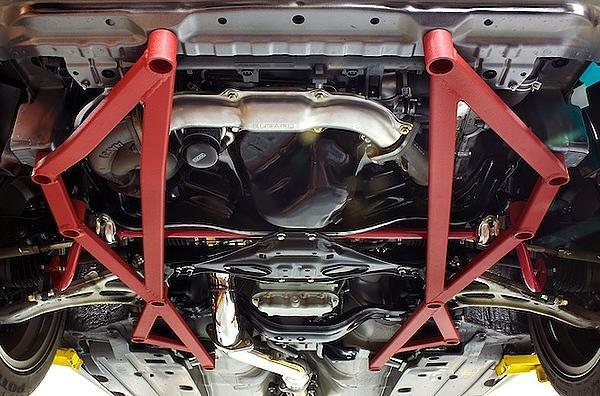 Perrin Subframe Brace SUBARU - Dezod Motorsports Inc - Home of the automotive performance enthusiast since 2002. 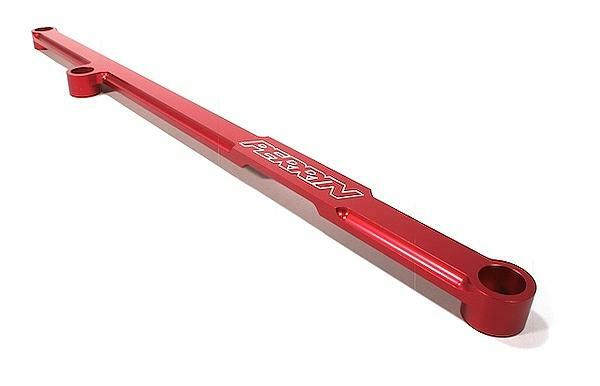 The PERRIN Performance Sub Frame Brace system allows removal of up to 36lbs from the front end of your Impreza by simply bolting this on(weight savings varies based on model year.) 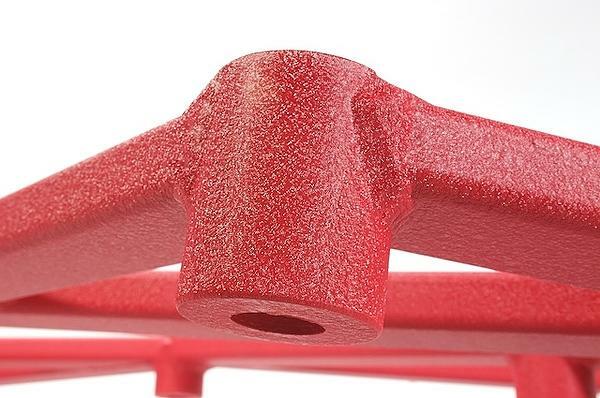 Additionally, it “cross-locks” each mounting point of the engine cradle to the PERRIN Sub Frame System, adding strength, and prevents flex under hard cornering. 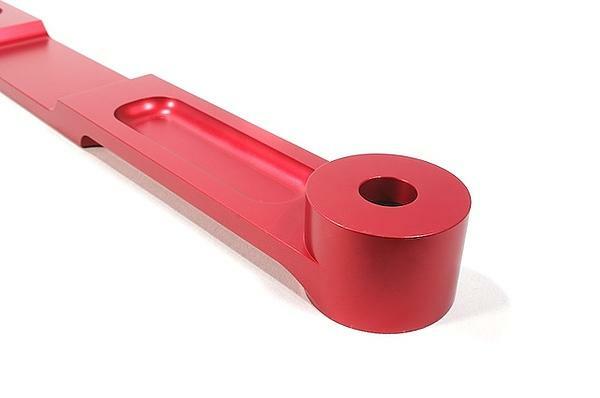 Powder coated, wrinkle red finish complements our Signature Series Front Mount Intercoolers, and other suspension components. Made from extruded, rectangle tube aluminum. TIG welded for strength. 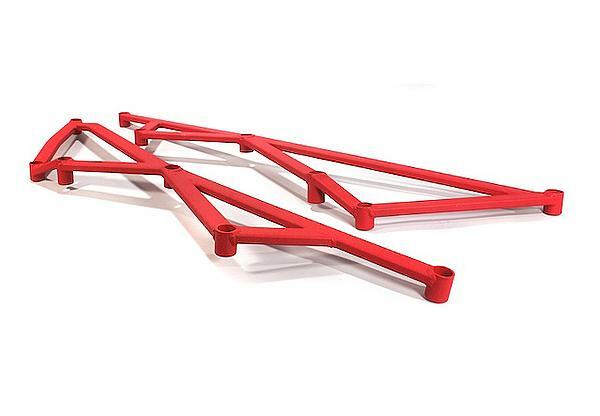 The PERRIN Performance Front Sub-Frame Brace is specifically designed to fit your Evolution even when those 3” down pipes get in the way. Plus the design adds additional strength to the front suspension. 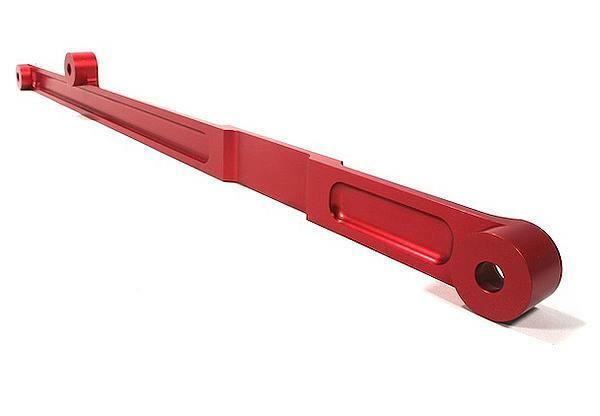 Made with 6061 aluminum and anodized for years of beauty.